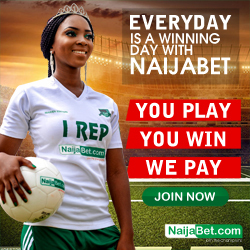 Nairabet Online Betting Vs Nairabet Offline Paper Betting : Which Is The Best.many of my blog readers keep asking me which is the best when it comes to Nairabet online betting site vs Nairabet offline paper betting ( at shops ).i must say, in both online and offline staking, same concept is used but the difference is not much.many people prefer the online betting platform more than offline due to stress relief from going to the shop and queue on the line and also limited stake options.i am going to list some of the advantages and disadvantages of both Nairabet online betting site and offline betting which at the end, you will tell which is the best. online betting requires internet.so one needs internet enabled device like computer or mobile phone and subscription to browse through the sport bookies betting platform. While on offline betting, punters don't need to subscribe to internet bundle or buy any device to use for browsing the internet and stake their bet as that has been taking care of by the shop owner.you just have to visit the shop and stake your bet.the shop owners have provided the internet and device which they normally used to process your bets. 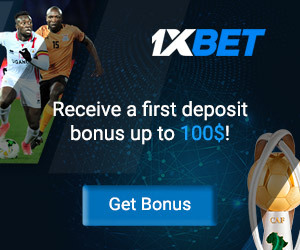 you have more options of bet types to stake with online betting.you can stake on any bet types provided it is available on the platform, whether handicap 1, 2, 3, under, over, double chance, corner kick, total score, correct score etc. 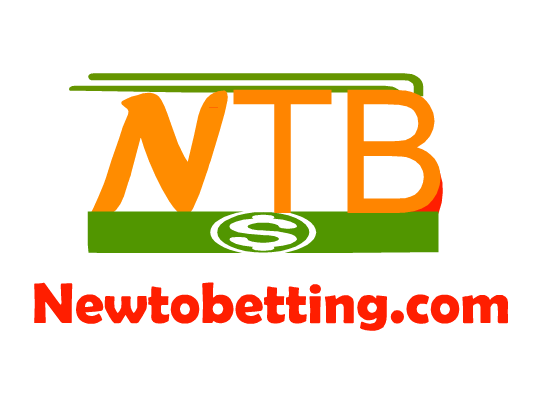 While with their offline betting, some bet types is not available.they only have few bet types which you can stake on, not all bet type is available for punters.the most available bet type includes the popular ones such as under,over, handicap 1,2 double chance, draw no bet etc. 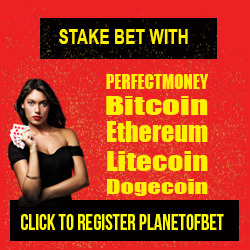 You can can stake the lowest amount which is #50 on their online betting platform. while you are not allowed to accumulate more than 10 selection with offline betting.i don't know if this limit has been increased. there is no stress staking online as all you need is an internet connection, visit the site and login to your account, make your selections.no queue, no rushing to pick bet codes as all you need is to select the team you want and stake. While on offline betting, you are required to write the bet codes by struggling with other punters standing close to the fixtures board.even after writing the bet code, you are expected to stand on queue for long and if that day happens to be weekend games, then you may stand for hours because other punters are also there to stake. No embarrassment when staking online as you have your pc and chair close to you.you just visit the site and stake your bet. While on offline betting shop, you may even engage yourself in a fight due to the different caliber of people rushing to stake their bet too.everyone wants to stake and leave the shop earlier. 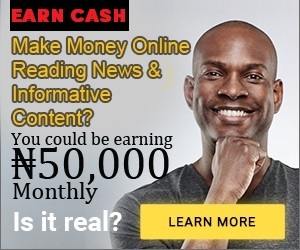 There may be delay in staking your bet online only if there is poor internet connection or the system you are making use of is faulty or maybe the site at that particular time is undergoing maintenance. with online betting, your winnings will be credited even if you stay abroad.you can easily withdraw it to your bank account which is effective as you won't have to carry cash around after winning a game.also, no other punter can claim your winnings even if they got access to your online betting account because your name and account must tally.so if they changed your account number, your name will still be there and if the name is different from the name on the account, they won't pay the winnings because there is discrepancy in both details. While with offline betting, if your betting slip is misplaced and you won, then your money will not be given to you unless you present the betting slip.i have seen lots of cases where a punter won but no betting slip to show for it. Some people even steal other punters betting slip since the shop owner will not see it written on your face that you are the one that made the bet.anyone can claim your winnings if they get a hold of your bet slip .so you will have to keep your bet slip some where protected because that will be your proof to redeem your winnings. Both offline and online bet requires internet to process it, so if there is no network, there would be delay in staking your bet.depending on the internet facility you are making use of, there is need to have backup plan should in case there is network failure, one can easily switched to other network provider.although, offline punters can visit other shops to stake their bet. 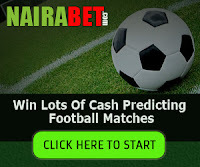 No Responses to "Nairabet Online Betting Vs Nairabet Offline Paper Betting : Which Is The Best"